A “short sale” is when a purchase offer is insufficient to pay the current home loan balance, commissions and closing costs at closing. 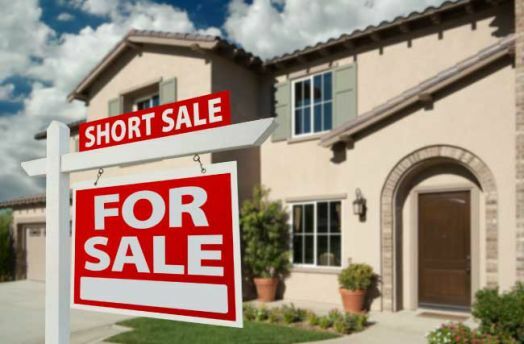 It is essential for a homeowner to fully understand the short sale process before listing their home. There are many legal aspects associated with a short sale that homeowners need to be aware of before listing their home for a short sale. Ellen Lawson has negotiated numerous short sales of residential homes and vacant land properties. She will help homeowners prepare their hardship letter and review their financial package before it is submitted to the Lender, and she will directly negotiate with her clients’ Lender(s) to achieve the best outcome possible. 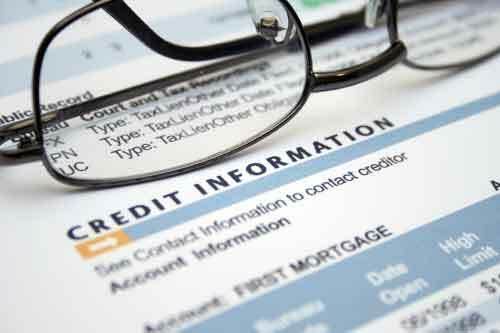 Ellen Lawson has a great deal of experience settling a homeowner’s mortgage or HOA debt. 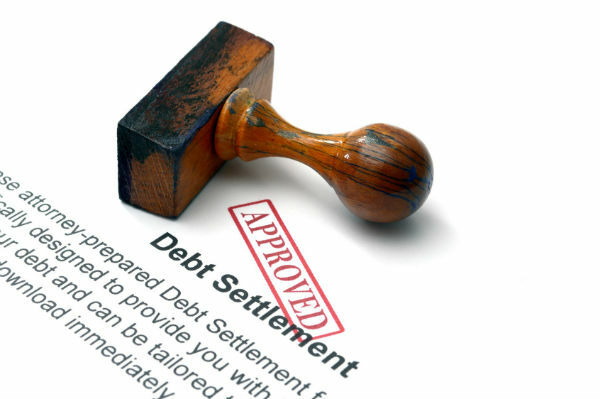 Debt settlement can occur in the following situations: (1) a trustee sale has taken place and a second loan was “non-purchase money” and was not paid off in full following the trustee sale; or (2) a homeowner wants to keep their home, but has a second loan that they want to settle; or (3) a homeowner has fallen behind on their HOA dues and has an HOA debt they want to resolve. Attorney Ellen Lawson can help a homeowner avoid a trustee sale (also known as “foreclosure”). 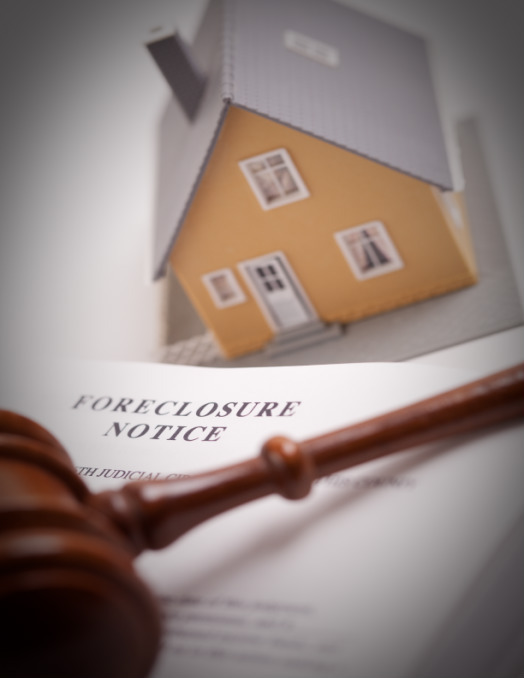 Foreclosure avoidance includes pursuing the following options: (1) Loan Modification, (2) Short Sale, (3) Deed in Lieu of Foreclosure and (4) Debt Settlement. Ellen Lawson will meet with a homeowner to review their financial situation and discuss all real estate options and the applicable Arizona law. 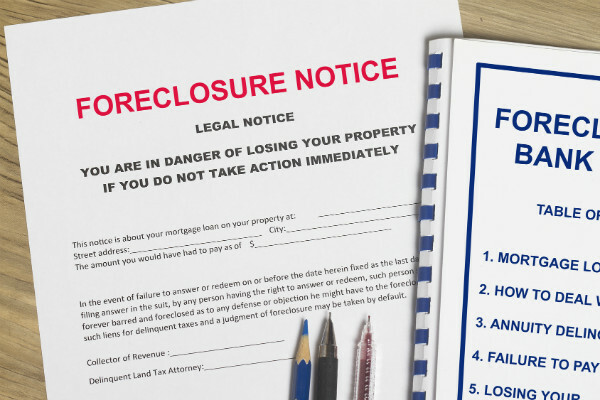 If you are facing a foreclosure, it is critical to meet with Ellen Lawson as soon as possible to understand all possible real estate options to avoid a foreclosure. Following a trustee sale, the trustee who conducts the trustee sale will apply the funds received at the trustee sale to pay off the loan balance. In the event the mortgage loan is paid off in full, and there are still “Excess Proceeds” left over, these funds will be deposited with the Maricopa County State Treasurer’s Office or with the County where the home is located. If the homeowner is the rightful owner of these “Excess Proceeds”, the homeowner will not receive these funds until they actively apply through the Superior Court of Arizona to obtain these funds. To claim Excess Proceeds, please contact Ellen Lawson.